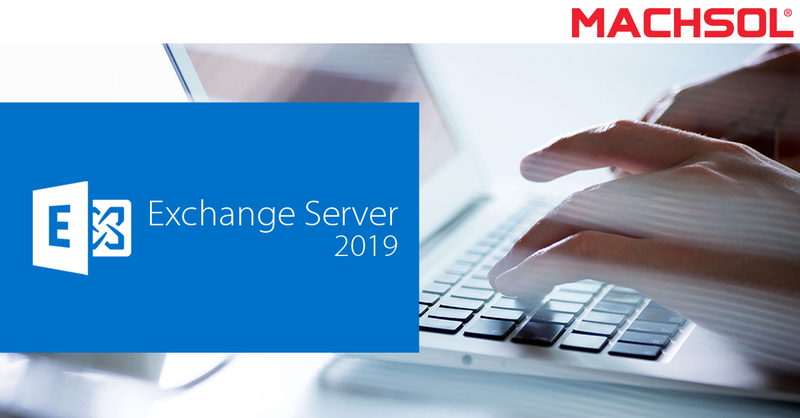 With the era of the new release of Microsoft Exchange approaching fast, it is high time we should mention what is expected of the new Microsoft Exchange Server 2019 release especially for on-premises users. It has been seen that Microsoft follows a pattern of first releasing new features for Exchange Online before the features are introduced in Exchange on-premises in a later release or frequent upgrade for the on premises users. This year again, the much anticipated features for on-premise users are about to be previewed towards the mid of 2018 and will be finally released in the latest Microsoft Exchange 2019 towards the end of 2018. This release is expected to depict improvements in four different areas: Security, Manageability, Usability and Compliance.